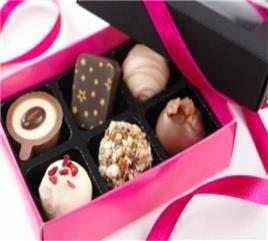 Description: Spacious, fresh & clean Bakery/Coffee Shops by the names Celebration & Celebrity, of famous Shreemaya Hotels group ! These coffee shops offer high-quality & hygienic food, with quick service ! 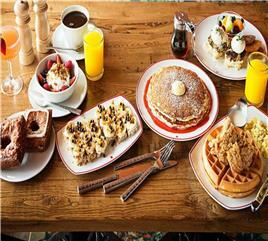 Description: Get ready for lavish brunch spread of World cuisine, Live counters, Spirits, Salad, Bar and Desserts at Jonathan's Kitchen 12.00 PM onward on every Sunday ! Description: A food junction for food junkies of the town offering snacks and beverages ! 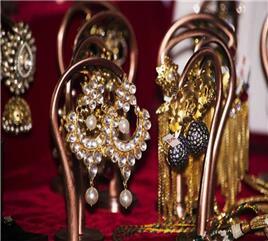 Description: Faircare presents fashion & lifestyle exhibition at Hotel Sayaji, Indore ! 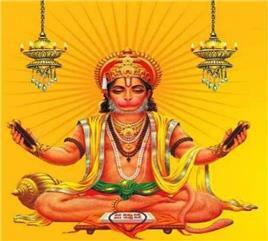 Description: First time in Indore, Hanuman Chalisa will be recited in English ! 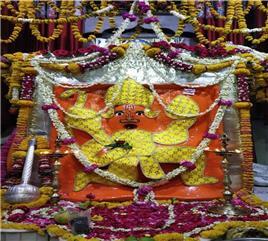 Description: Vishaal Bhandara on occassion of Shree Hanuman Janmotsav ! Description: INDIA"S MOST GLAMOROUS FASHION EXHIBITION - Style Bazaar Exhibition 2019 at Hotel Sayaji ! 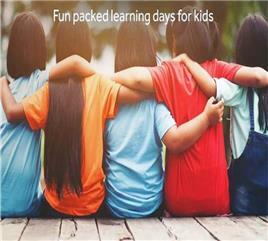 Description: Hotel Indore Marriott organising Summer Camp for the children !! Description: Workshop on Tea Time Cake Making at Abhivyakti ! Description: CAR-O-BAR is a Fine Dine Restaurant Bar, with a peaceful location away from hustle bustle of city to make your dining experience more enjoyable in Indore !